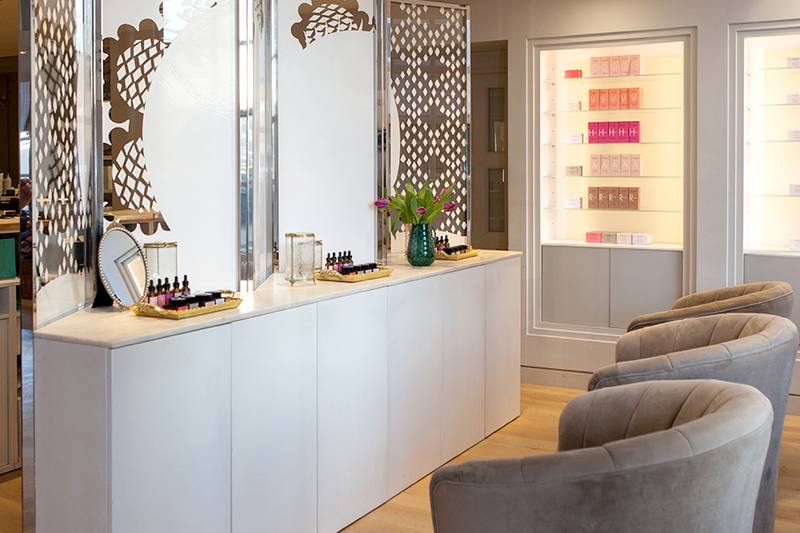 Whether it’s afternoon tea, a glass of fizz or a facial, we’ve got it covered with our round-up. Mother’s Day is fast approaching and there is a plethora of lovely things you can do in London to treat that special woman in your life. It doesn’t need to be limited to just your mum though; it’s a great excuse to go out for a special meal, or have a beauty treatment with anyone you enjoy spending time with. There are plenty of offers on, and here are our favourite spots for an indulgent treat. Located on The Strand, The Savoy plays host to a wealth of options this Mother’s Day, from delicate seafood dishes at Kaspar’s at The Savoy, to traditional fine dining at Simpson’s in the Strand. The light elegant surroundings of the Thames Foyer, currently decorated in a beautiful floral display, offers the perfect setting for a traditional afternoon tea to treat your dear mama. 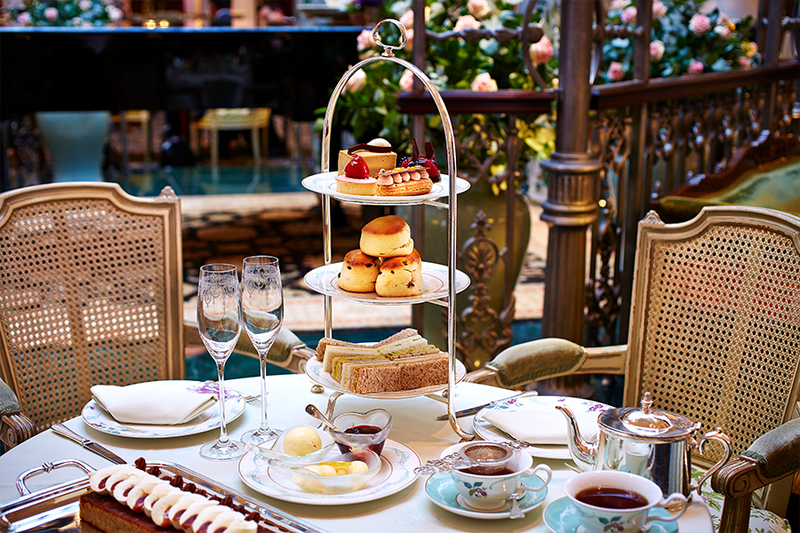 Afternoon Tea £60 per person, + glass of Louis Roederer Brut Premier £70 & Moet & Chandon Rose £88. 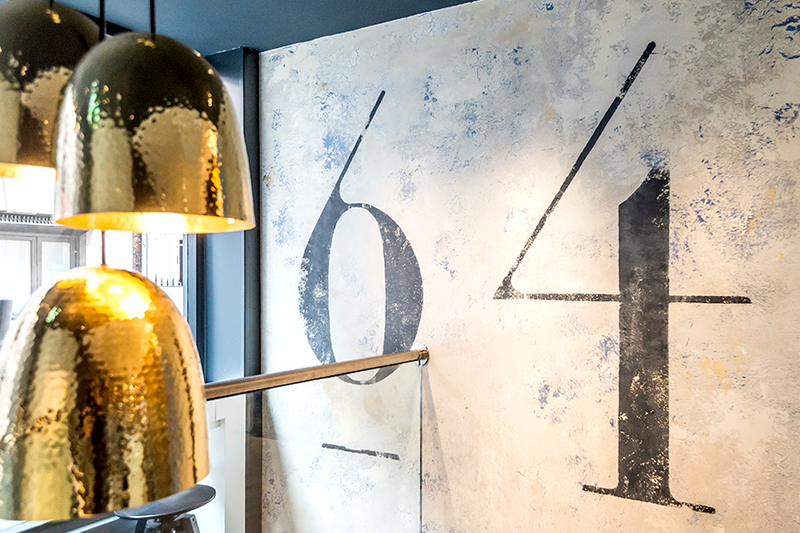 Recently opened in the Montcalm Hotel and just a short stroll from Marble Arch is this gem of a restaurant. Authentic Indian dining, and on Mother’s Day for £34 there will be three courses as well a glass of strawberry, rose and gin fizz to kickstart the feast. Best of all, ‘Mum’ dines for free! And if that hasn’t persuaded you yet, a mere £10 top up will guarantee you bottomless Prosecco too! Spoil Mum this Mother’s Day with a delicious Sunday lunch in the heart of St. James. 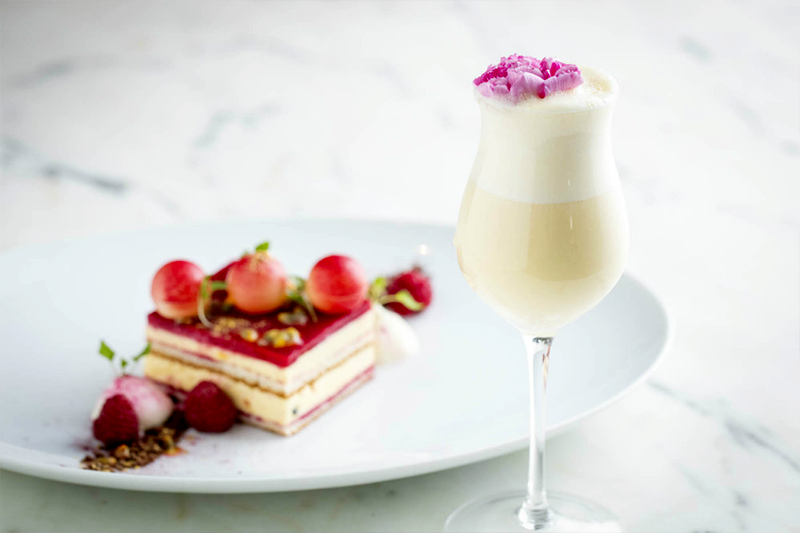 Avenue is hosting a delicious three course lunch boasting an exclusive Mother’s Day dessert. All served with a generous helping of live music from Gavin Holligan and Soul Remix, taking hit songs from the last 30 years and remixing them with an old school, soulful twist. Three courses and live music for £40. In honour of all the brilliant mothers out there, the teams have designed two special menus featuring some delectable treats. 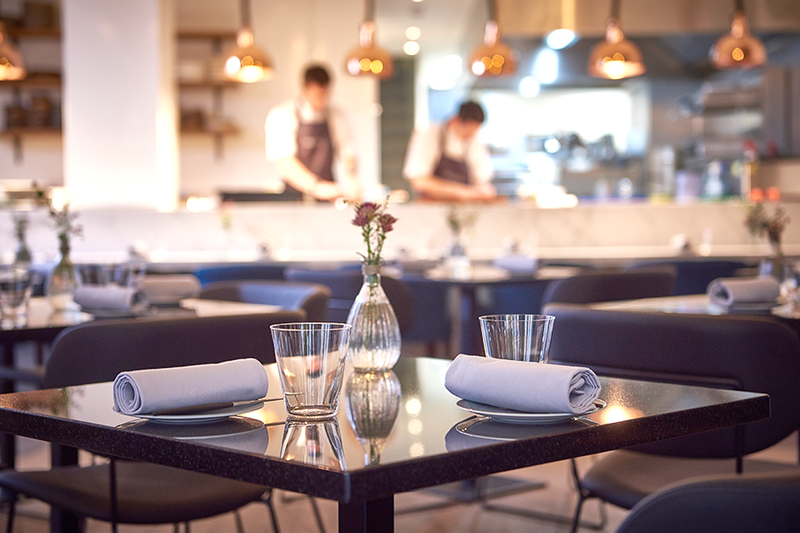 Open from 12-4pm, Frog by Adam Handling in Covent Garden is offering a unique menu that’s perfect for the whole family to share. Alongside the restaurant’s tasting menu and wine selections, on offer will be a Mother’s Day menu, featuring a beautiful lamb roast with all the trimmings (£25 pp) presented on a sharing plate for the whole table to feast on together. After your meal continue the celebrations downstairs in the luxurious cocktail bar, Eve. Treat your mum to the bar’s cocktail menu and enjoy live music from Jess the Vintage Singer until 5pm. To celebrate the leading ladies in your life, the Mother’s Day Afternoon Tea will be served in the elegant surroundings of the brand new Hyde Lobby Bar. 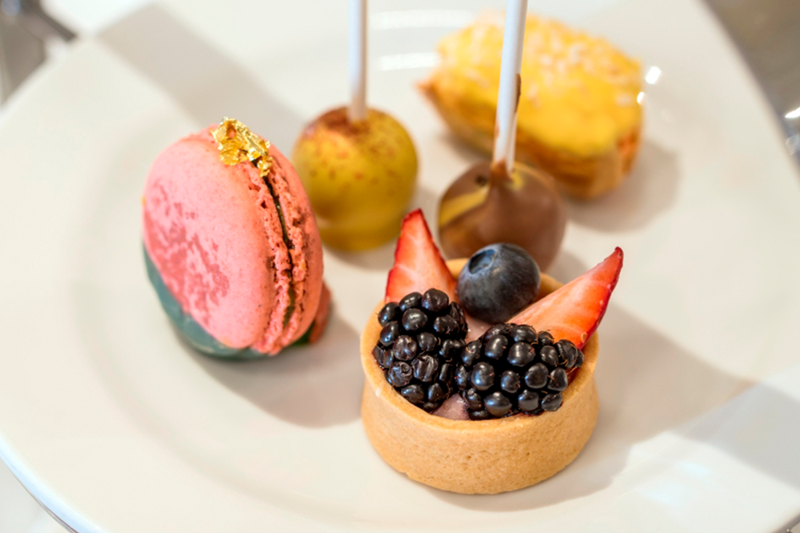 An array of delectable sandwiches and fresh scones will be accompanied by homemade jam and Jersey clotted cream, whilst a spread of sweet treats includes a Bitter Chocolate and Macadamia Nut Financier; a Fresh Fruit and Lemon Curd Tart and a Mango and Coconut Éclair. Every mum will also be gifted a bag of homemade chocolate truffles to take home with them. The Mother’s Day Afternoon Tea is available to book between 2pm and 5.30pm, and is priced at £35 or £45 with a glass of Moët & Chandon Brut Champagne. 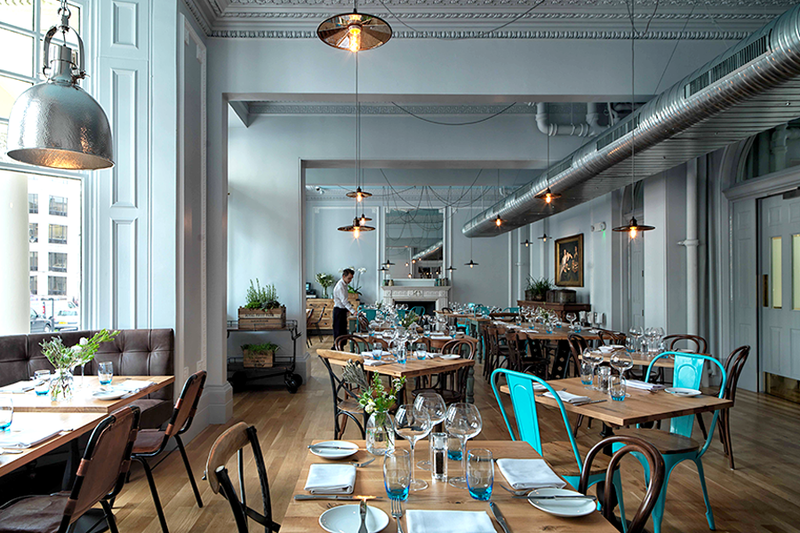 Scoff & Banter’s in Kensington is worth heading to this Mother’s Day to celebrate with their seasonal British menu and a glass of complimentary Prosecco. Performing live is Michael L. Roberts, the award-winning vocalist, multi-instrumentalist and composer whose music has featured on BBC Radio 2, BBC Four and Jazz FM. Three courses for £32. 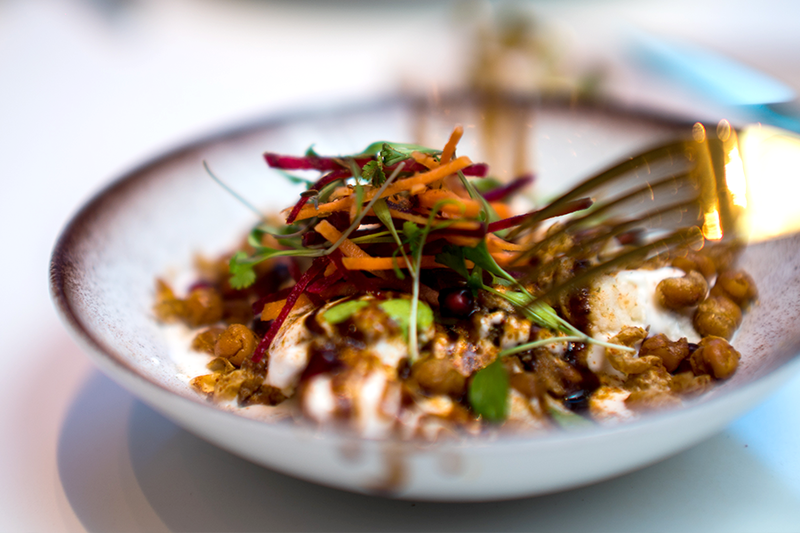 Notting Hill based restaurant, Jusu Brothers, a superfood pan-Asian eatery and juice bar, has an exclusive offer to celebrate all of the wonderful mothers out there. They are offering a free delectable French Toast and Pink Latte for your mum throughout Mother’s Day weekend when you order from the brunch menu which includes yummy and uber-healthy options like charcoal chia pots and ‘Avo-Don’; walnut bread topped with avocado and chilli-salt. Butterscotch Tea Room on James Street in Marylebone makes the perfect setting for this special occasion. 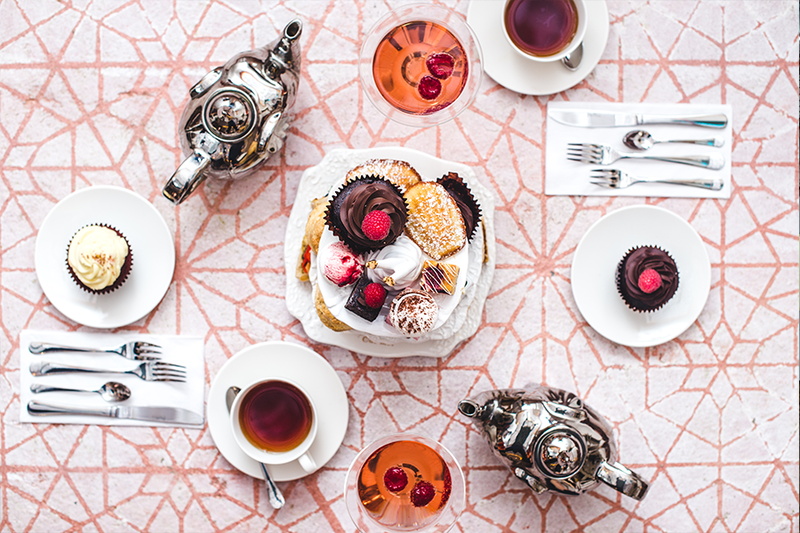 For £22.50 per person (or £29.95 for a Prosecco option), you can treat Mum to stylish and unusual afternoon tea created by Bea Vo. 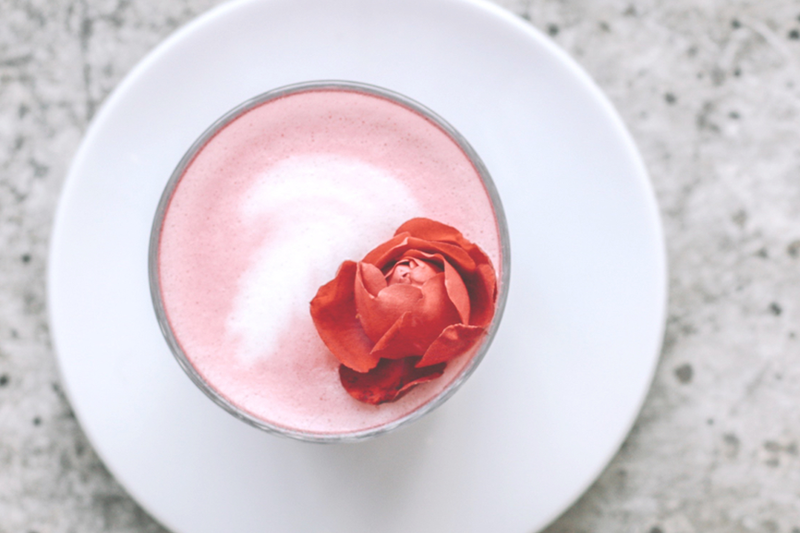 The special Mother’s Day menu includes a selection of sandwiches served on mini baguettes, floral cupcakes, meringues, brownies, blondies and freshly baked scones all served alongside a selection of teas by Jing. 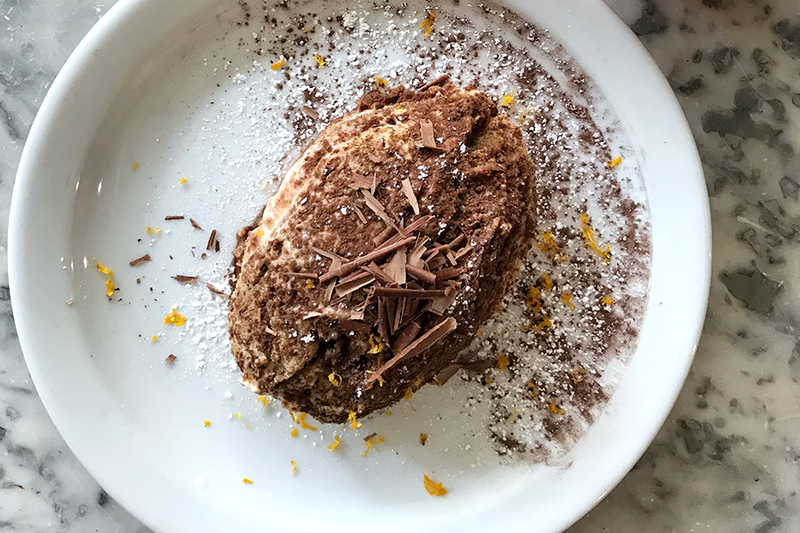 To celebrate Mother’s Day on Sunday, Italian restaurant WOLF in Stoke Newington will be offering mothers a complimentary tiramisu. 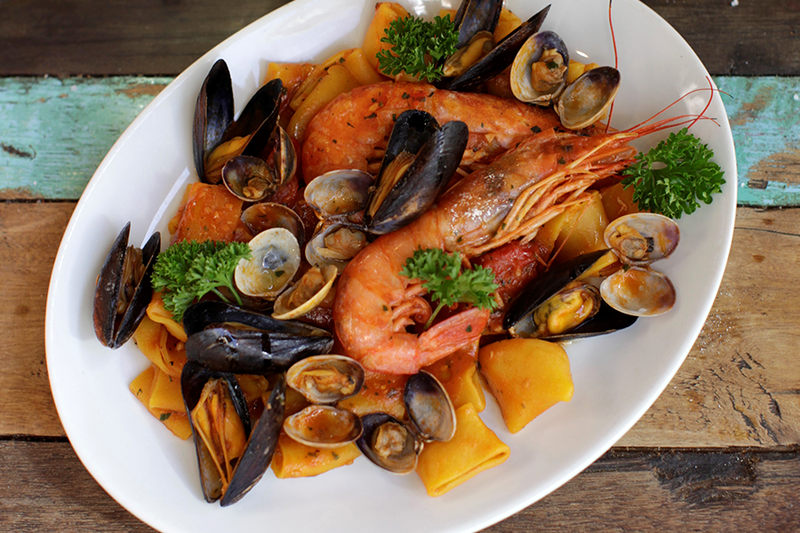 This classic dish is pretty meaningful at WOLF as the recipe comes from the women of the owner’s Italian family. Diners will be able to enjoy WOLF’s seasonal brunch menu which includes dishes like polenta pancakes with mascarpone and Nespole jam, Fennel sausages served with deep fried egg, flat gnocchi and caramelized tropea onions and Tonnarelli with creamed aubergine, spinach, chilli, basil, pine-nuts and pecorino. Those who really wish to celebrate their matriarchs, might want to opt for the bottomless option (£20) and toast them with the WOLF Bellini, the Bloody Sinola or the Aperol Antioxidant! Cheers to that! Mother’s Day is all about spoiling Mum and if you don’t fancy eating out, what better way to celebrate than treating the main lady in your life to a day of indulging with some much needed Mum and Daughter time. Enjoy a day of pampering for this special day at SALON64 in Soho and treat yourselves to 20% off all services and treatments when booking in together from Monday 5th March until Saturday 10th March. Purchase a unique gift for Mother’s Day this March from cosmeceutical brand Skin Design London and for a limited time, clients can experience exclusive ‘Mother and Daughter’ treatments within their flagship “Peel & Lift Bar”at Fortnum and Mason. It offers a selection of treatments which utilise state of the art cosmeceutical ingredients and technology to reveal a healthier, more radiant complexion with no down time. Check out the brightening Cherry Peel together; a rejuvenating treatment that promotes collagen formation while inhibiting uneven skin tone, pigmentation and age spots. Skin is stimulated encouraging the synthesis of collagen which fills fine lines, acne scars and wrinkles for a more uniform, softer, smoother appearance. The ‘Mother and Daughter‘ treatments costs £40 (for two) and lasts for fifteen minutes. Email info@skindesignlondon.com to reserve your booking.